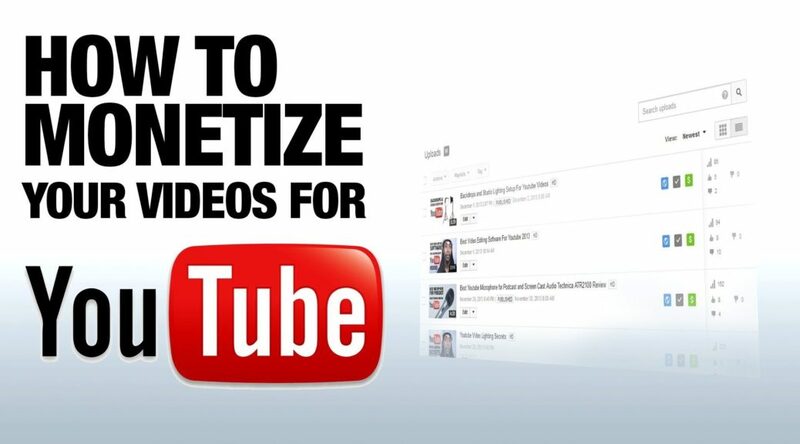 Nowadays YouTube has become a very Good Media to make a channel and earn money as many as you can. People can make money on YouTube with the help of Google AdSense. SEO stands for Search Engine Optimization. As the name suggest, It’s the process of increasing the visibility and ranking of the website. 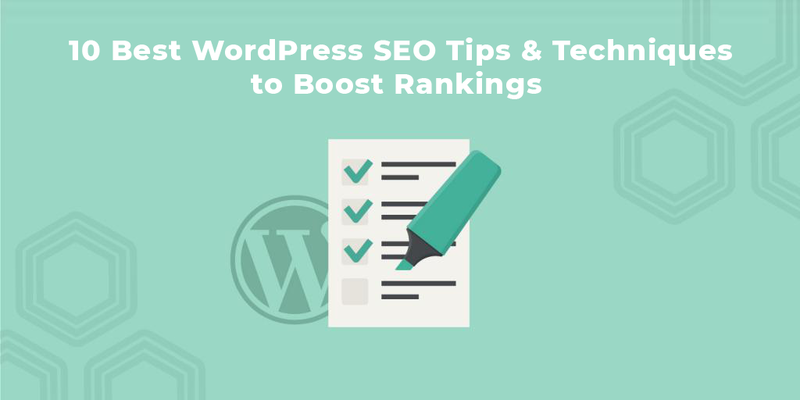 This includes inserting keywords, which are words or phrases, searchers might type into a search box, when looking for content like yours. To be able to climb the ranks, you also must make excellent articles and keep an outstanding user experience. In addition, you will need to ensure it is simple for search engines to ‘crawl’ your own website. The Beginner’s Guide to Writing Stellar Blog Content. There are numerous components to any good SEO strategy, but it’s true what they say: content is king. If you want to increase your traffic and your rankings, having a blog is essential. It’s one of the easiest and most effective ways to provide interesting and relevant content to internet users. Not surprisingly, the content marketing industry is expected to be worth $313 billion by 2019. But how Exactly do you get started? If you use our beginner’s guide, you’ll be writing incredible blog content in no time at all. 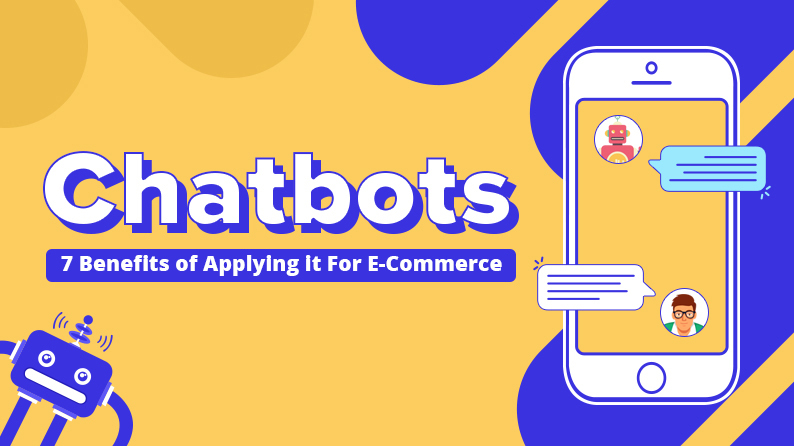 Remember the last time you logged onto your favorite clothing retailer’s e-commerce site and in a few seconds, an automated chat screen popped up asking you if you need any help? That automated program is referred to as chatbot, and you are likely to see more of them around. 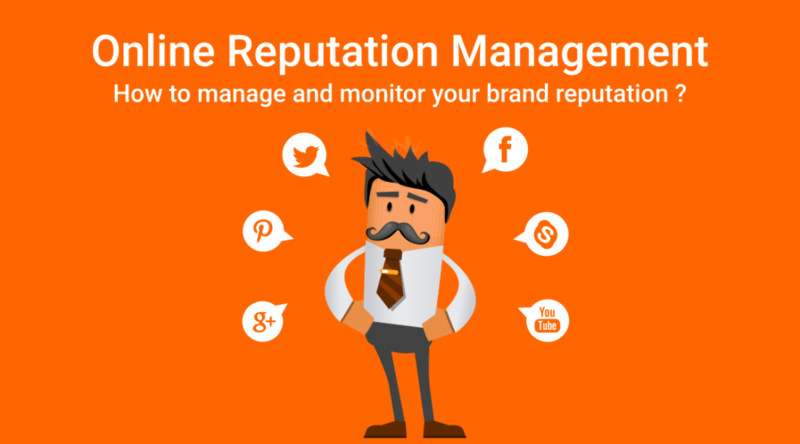 Online Reputation Management | How it can Make or Break Brands? What is ORM(Online Reputation Management)? 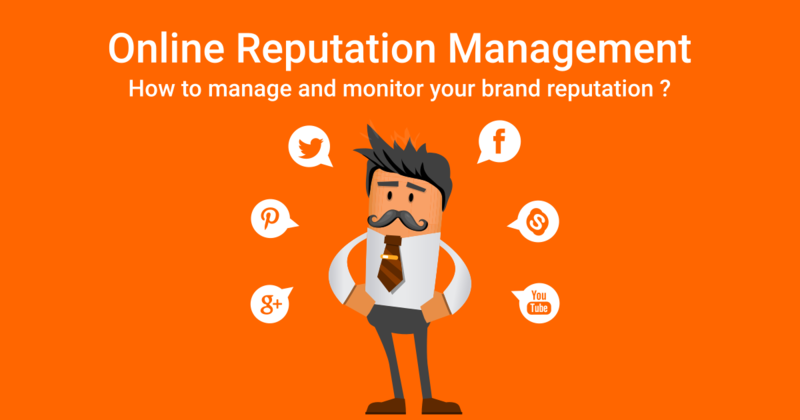 Online Relationship Management (ORM) is about having an Active Presence of your Company on various Digital Platforms like Blogs, Social Networking Sites, Search Engines, etc. in order to maintain a healthy relationship with your customer base and to build a brand credibility. 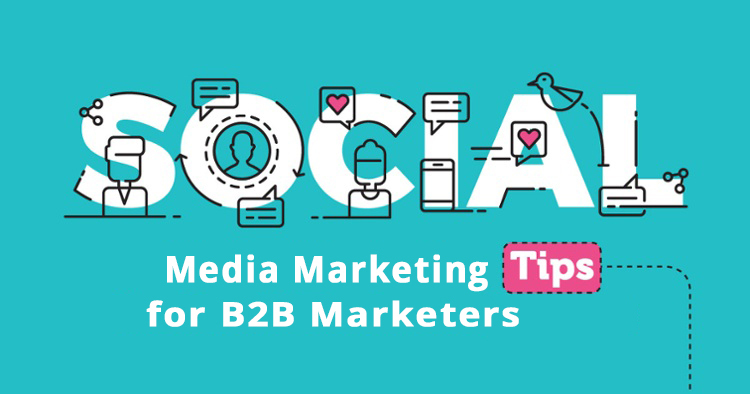 10 Ultimate Social Media Strategies Every B2B Marketer Should Know. Social media has histories of creating wonders and driving a large group of young and enthusiastic audience. Do you know there are about 3.03 billion social media users? An average daily time of 116 minutes is spent on social media platforms worldwide. If you are yet to invest in social media marketing, you might wonder why the B2B marketing strategy is not working well for your business. Think again! Is it because of the fact that you are missing out on leveraging the strength of social media every time a strategy is made by your team of marketers? If that is so, then I guess it’s high time for you to get introduced to the different effective tactics that can be incorporated and merged with your B2B marketing strategies for a better ROI and maximum exposure of your business. Mobile Marketing is basically a very Broad Term. It not only refers to ads and apps but also covers up mobile websites. 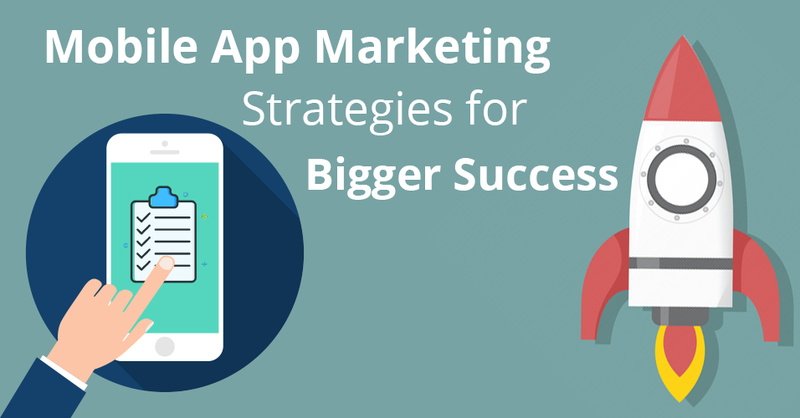 It mainly focuses on app promotion when an app has been building. Their main motto is to retain customers and engage them who have already Downloaded the App. Customers have different uses, Needs, and Desires. Keeping this in mind one should do Mobile Application Marketing. It depends on what devices they are using, and a different set of parameters are considered then. Mobile App Marketing refers to a process wherein it Promotes the Mobiles and Networks, Devices and Smartphones. 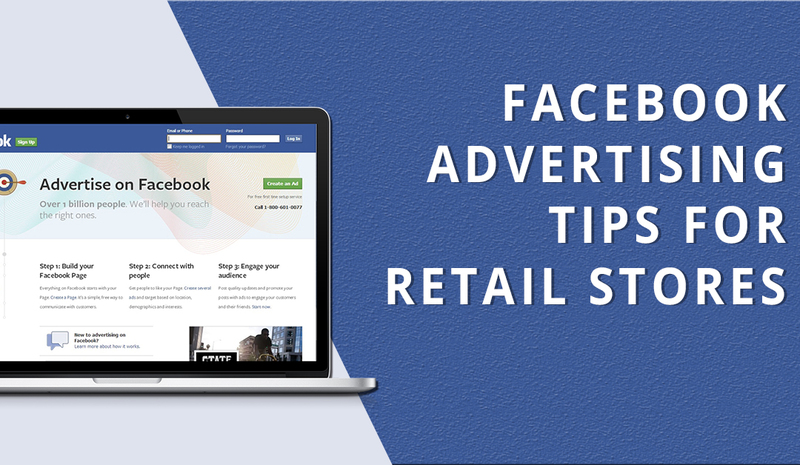 It is like Electronic Advertising only but uses Texts, Voice Messages and Graphics to do so. Whether you want to grow your prospect list or sell more product, landing pages are a valuable marketing channel for boosting leads, nurturing new customers, educating people about your products and driving conversions. 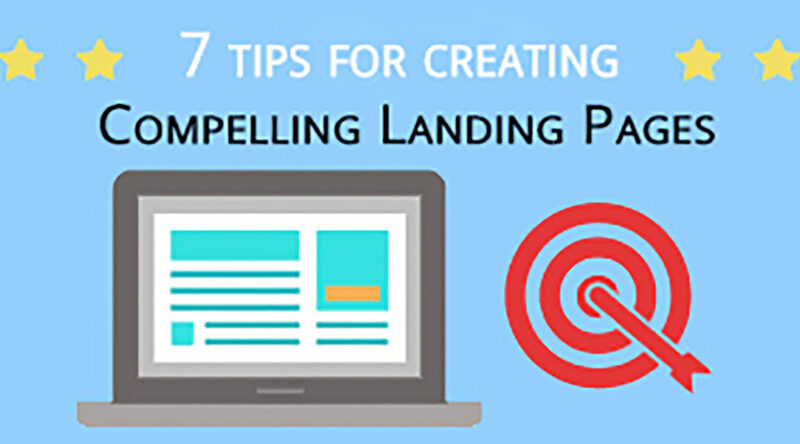 Landing pages capture leads at a higher rate than from your homepage. According to HubSpot, landing pages have a 5-15% average conversions rate. Unlike your homepage, which provides a general overview of your overall business, a landing page is a standalone web page with one sole focus – driving your visitors to act. A landing page is created for a specific marketing campaign – whether it be an email marketing, pay-per-click (PPC), organic traffic or social media. 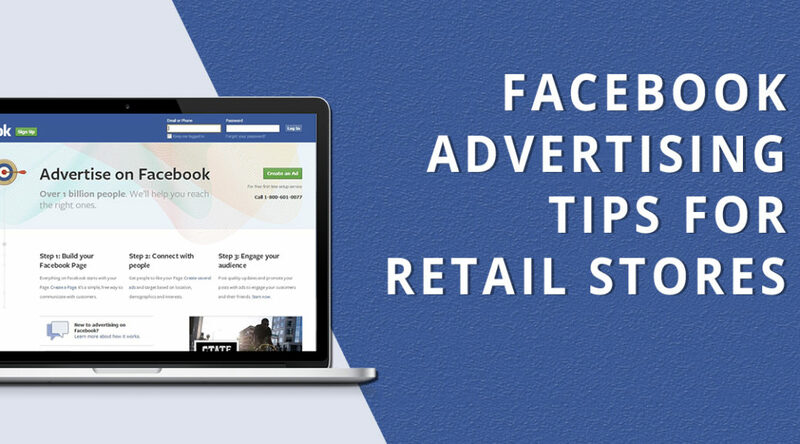 Visitors are driven to the page from a call-to-action link embedded in the campaign messaging.